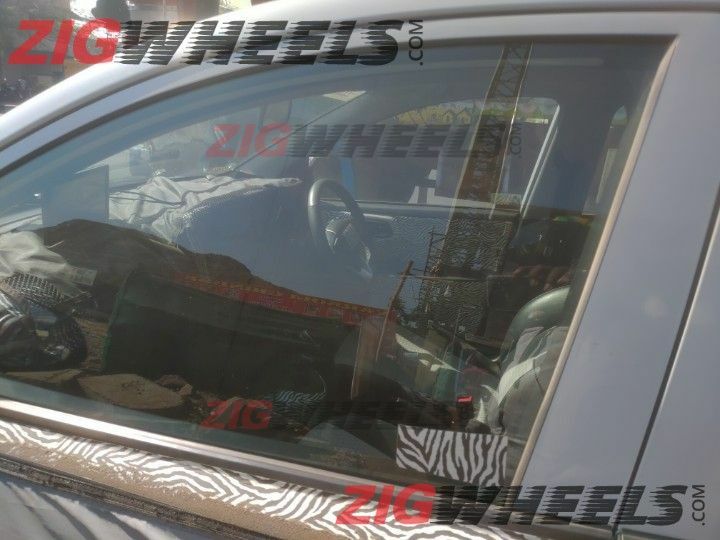 The 2019 Hyundai Grand i10 was recently spotted on a test by ZigWheels. Like the previous set of images, the new spy pics give us a look at the new model's exterior as well as interior. Underpinning the 2019 Hyundai Grand i10 will be a repurposed version of the current model's BA platform. The all-new model will be powered by a BSVI-compliant 1.2-litre Kappa petrol engine. The silhouette of the 2019 Hyundai Grand i10 seems to be a reflection of that of the previous version. That said, it will carry several new elements that will help it look bolder and more modern. The highlights will include the signature cascading grille, a sporty bumper with 2019 Elantra-like angular foglamp housings, and an upswept beltline. The Indian version should have a longer wheelbase than the European counterpart. On the inside, the 2019 Hyundai Grand i10 should be far more spacious than the current version. This is expected from the usage of a more space-efficient dashboard and slimmer seats. Moreover, unlike the previous generation models, the third one will have adjustable headrests. The instrument cluster will have a two-dial setup, and the gear-lever will be from the Santro. The top-spec trim will feature a floating-type touchscreen infotainment system that will support Android Auto and Apple CarPlay. Underpinning the 2019 Hyundai Grand i10 will be an updated version of the current vehicle's BA platform. The all-new model will be powered by a BSVI-compliant version of the current car's 1.2-litre Kappa petrol engine. The 1.2-litre U2 CRDi engine, however, will be shelved owing to the fast-dropping demand for small diesel-powered vehicles and the high investment needed to achieve BSVI-compliance. Currently, the petrol-sipping Grand i10 is available with two transmission options - 5-speed manual and 4-speed torque converter automatic. The next-gen model, however, will be available with the Santro's 5-speed Smart Auto AMT instead of the conventional auto 'box. The top-spec 2019 Hyundai Grand i10 will feature with a floating-type touchscreen infotainment system that will support Android Auto and Apple CarPlay. The 2019 Hyundai Grand i10 will reportedly be launched in October 2019. 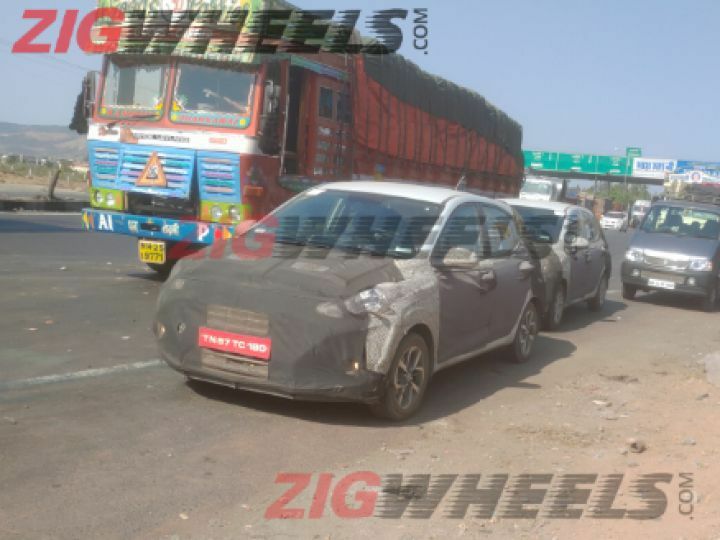 The all-new Maruti Swift-rival will be the third all-new model from Hyundai Motor India Ltd (HMIL), after Venue and Kona, to be launched this year.